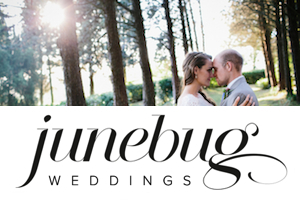 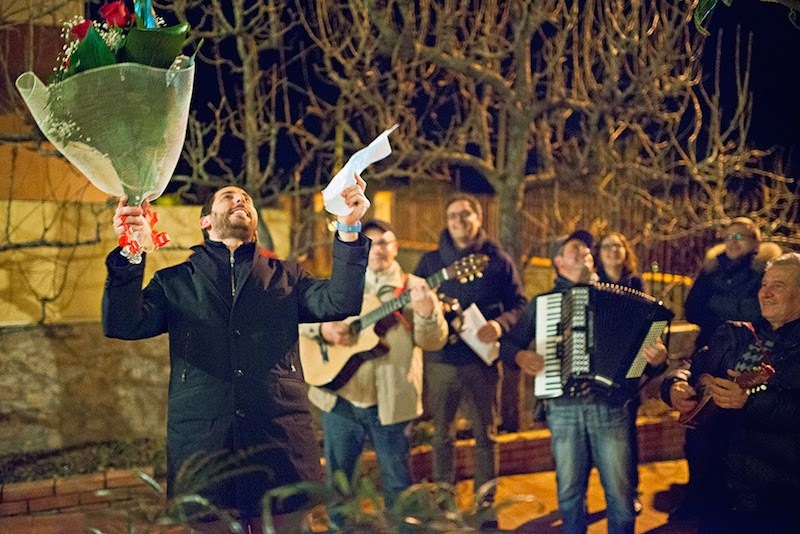 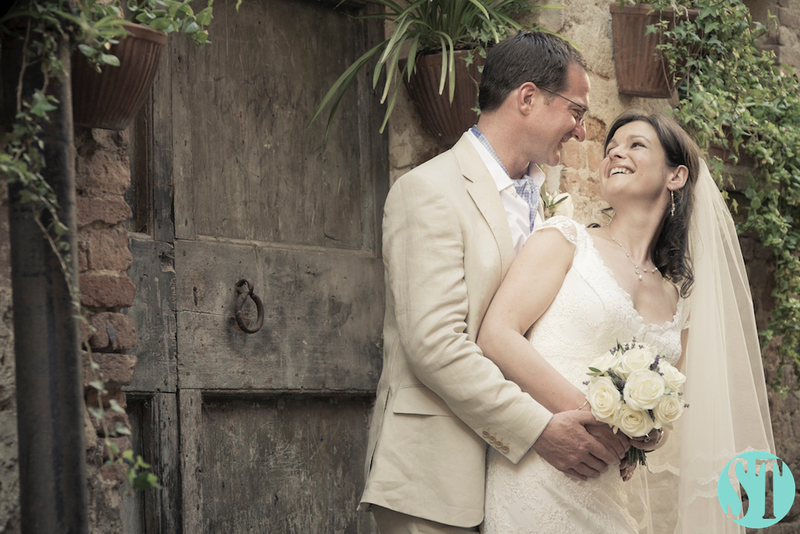 Wedding in Tuscany: let your guest know more about your special day, by a dedicated website! 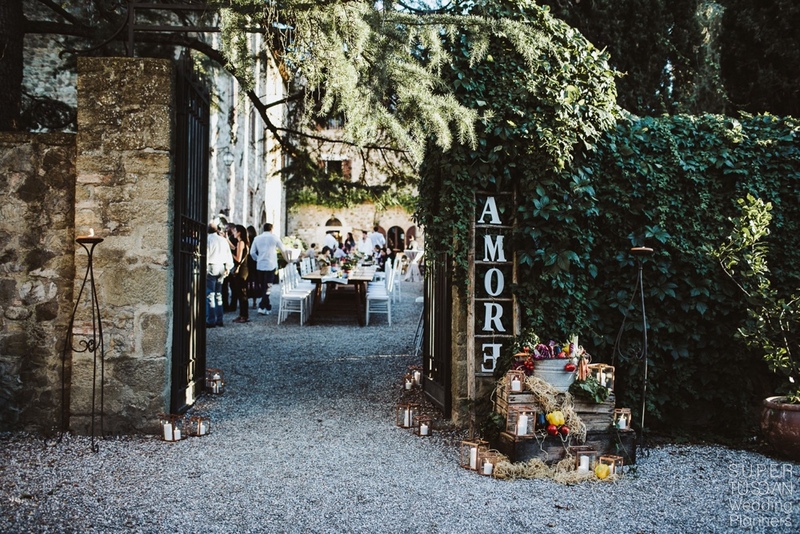 When we are invited to a wedding, in our special case a wedding in Tuscany, usually all we know is what we read on the invitation: names, places, day, time and few things more. 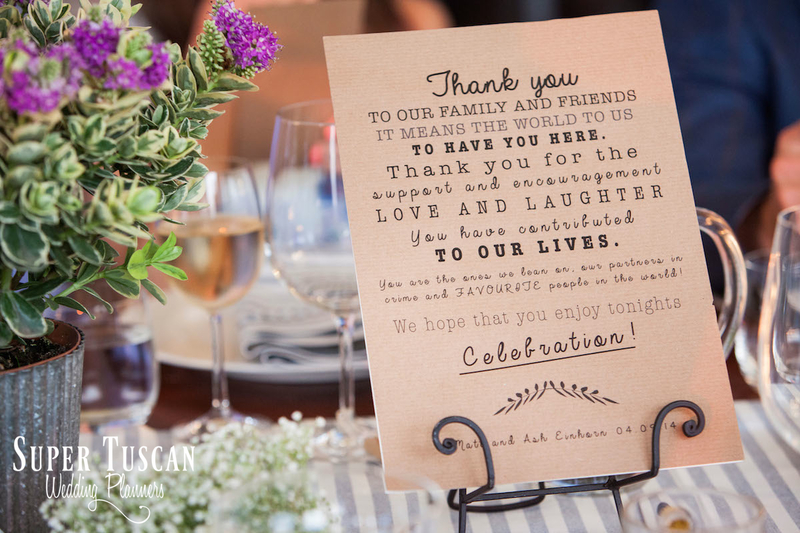 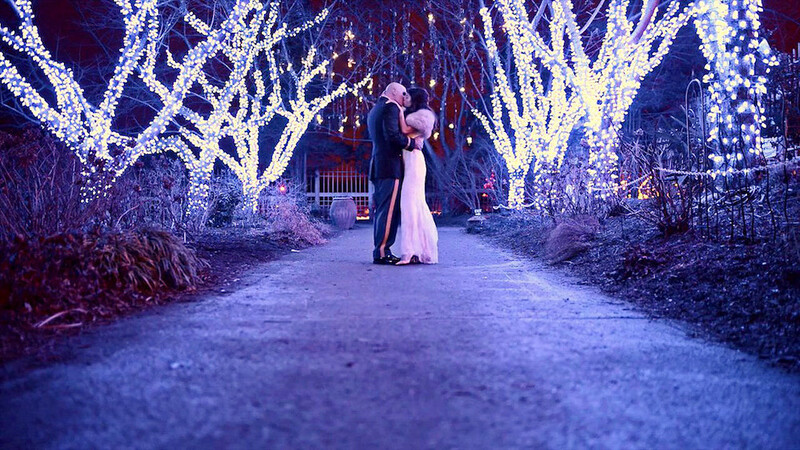 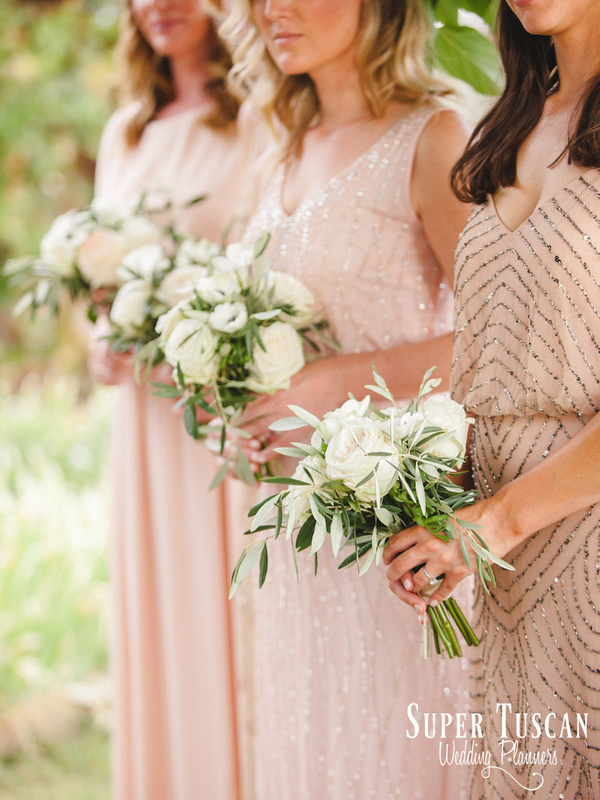 Your wedding day is so special and so are the ones you chose to share it with! 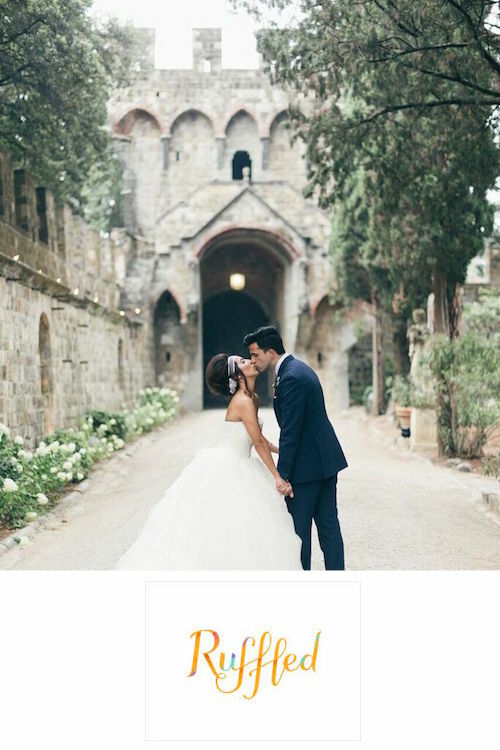 So why don’t you let them know something more about the most beautiful and important day in your life? 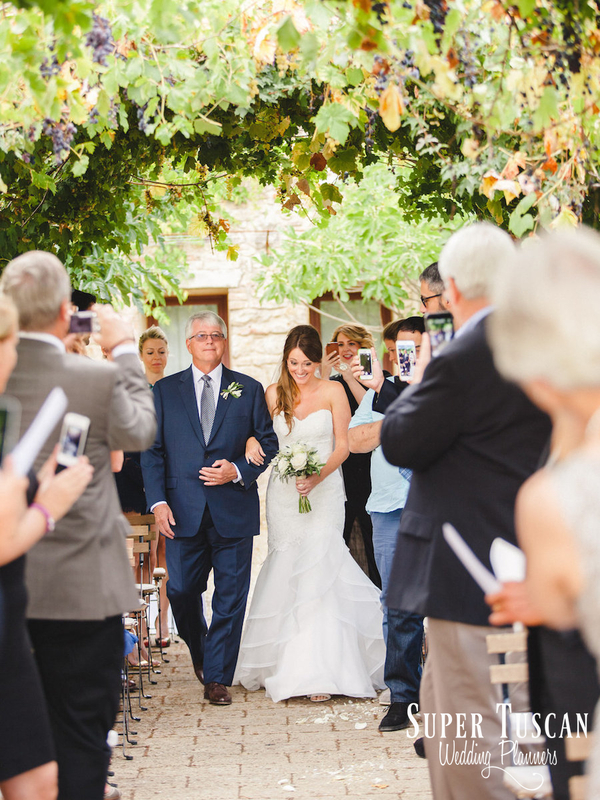 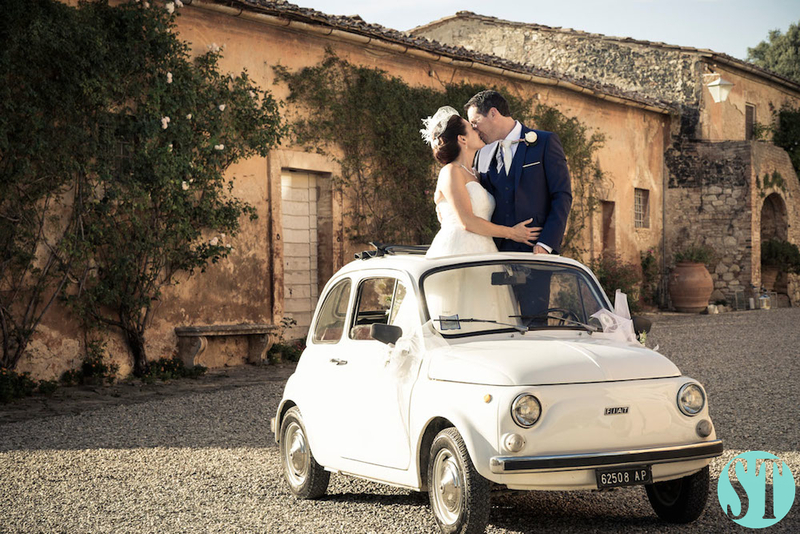 Arabella and Robert decided to get married in Tuscany desiring a simple civil ceremony on site and an intimate group of guests with them. 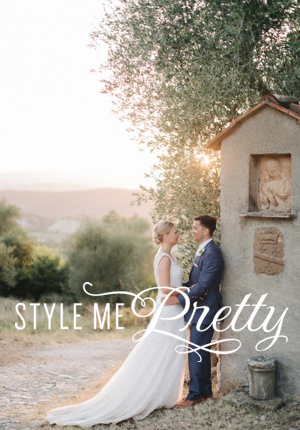 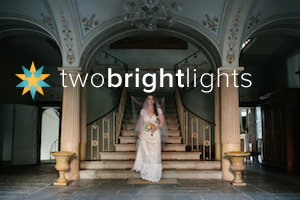 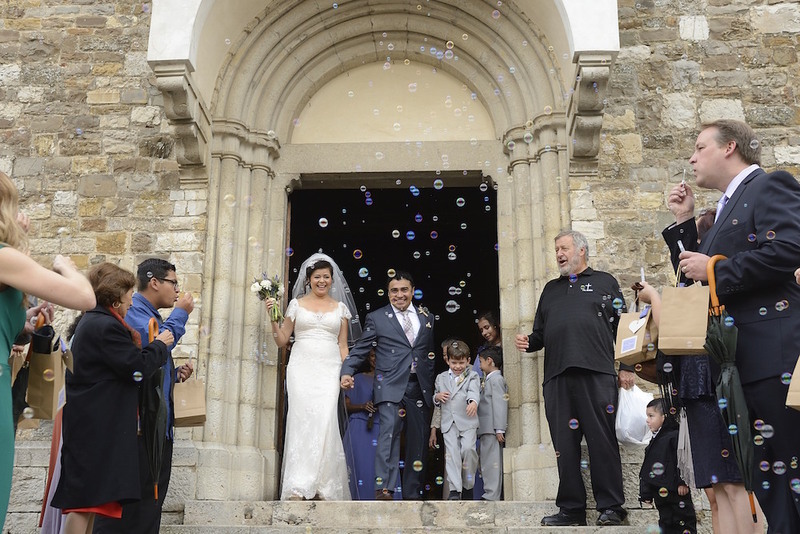 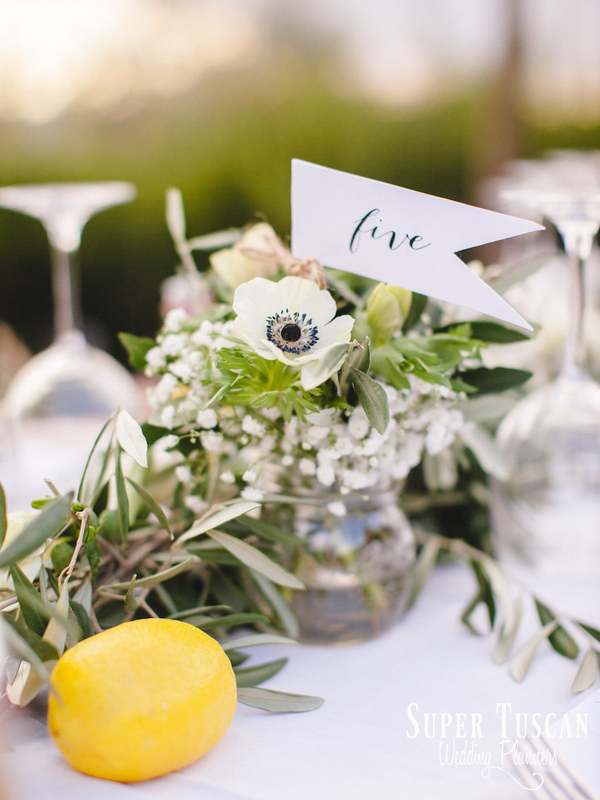 But definitely their willing was to have an amazing wedding day, that’s why they fell in love with a typical Tuscan casale in South East Tuscany, small and perfect for guests and families to spend beautiful days all together.